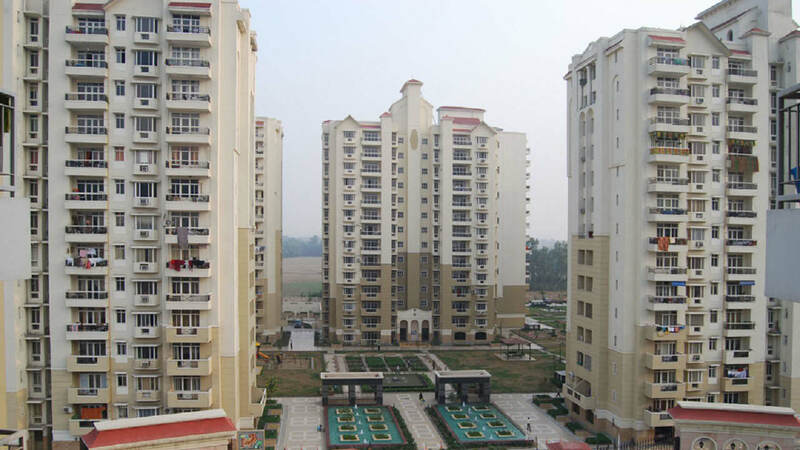 Built Up Area : 7 lakh Sq. 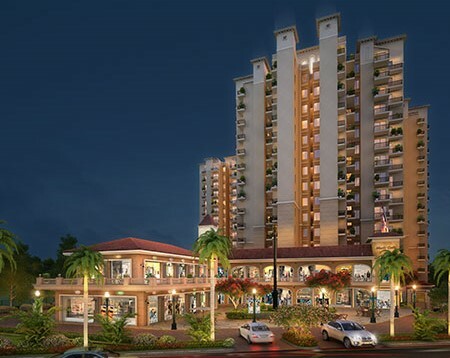 Ft.
Ashiana Upvan is a beautiful residential project by Ashiana Housing Ltd. 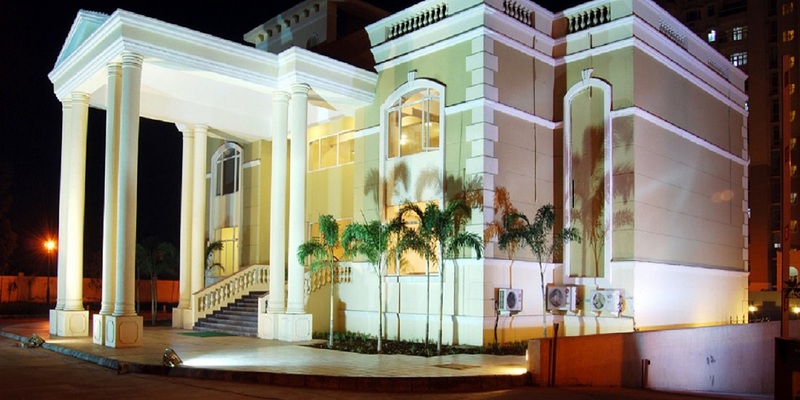 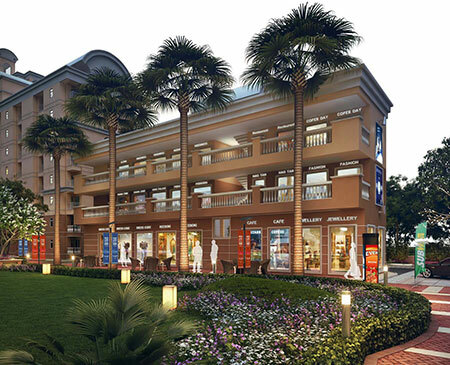 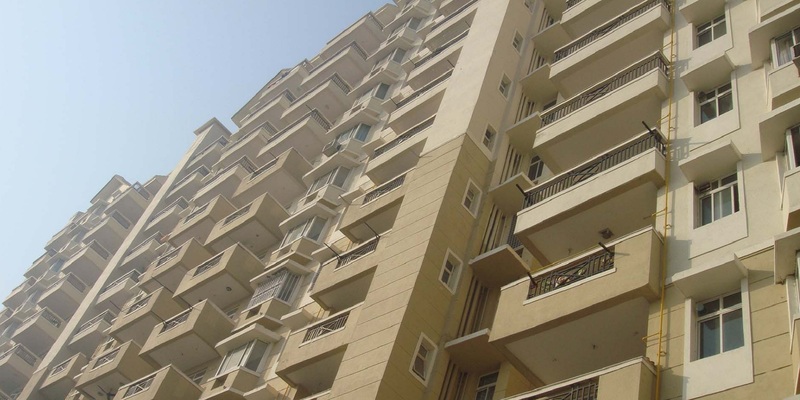 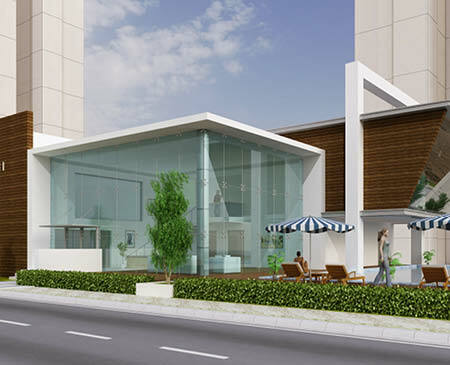 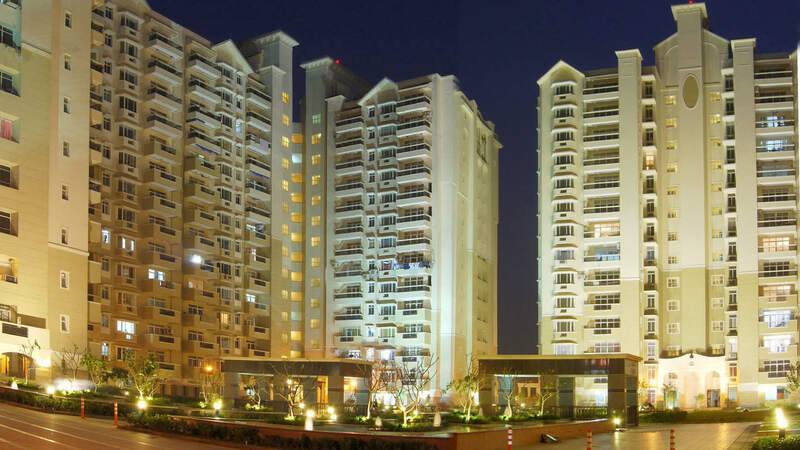 This prestigious project is located at Indirapuram, which is a developed area of Ghaziabad, India. 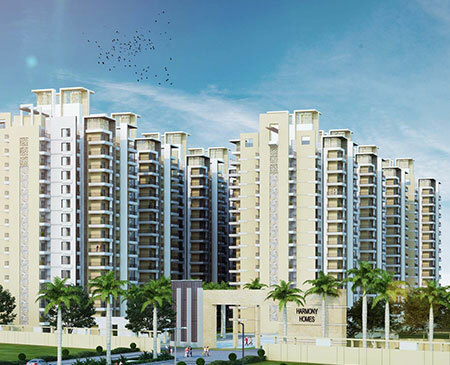 It is located on NH-24 in Ghaziabad district of state Uttar Pradesh. 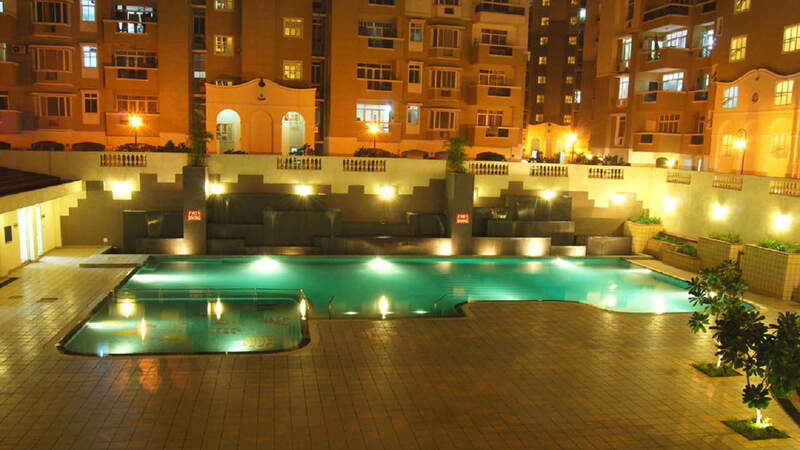 Unique and a prominent residential complex, Ashiana Upvan is built on 7 acres of land and is exquisitely landscaped with large central lawn, water bodies, pavements, and driveways.